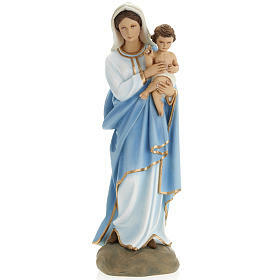 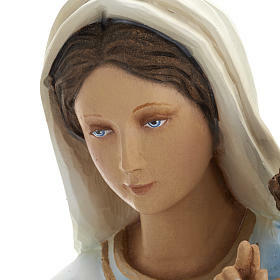 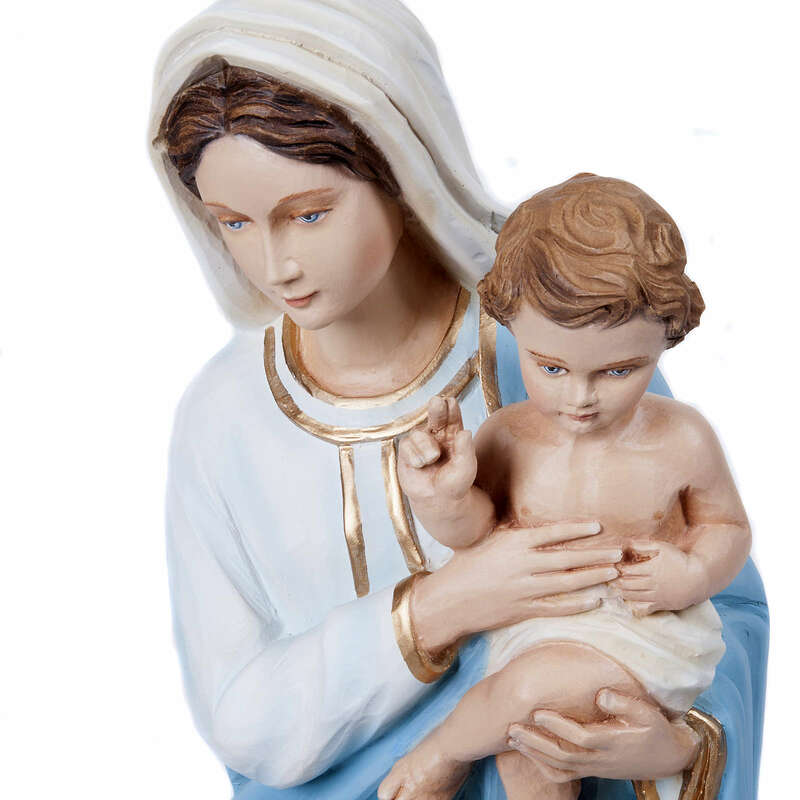 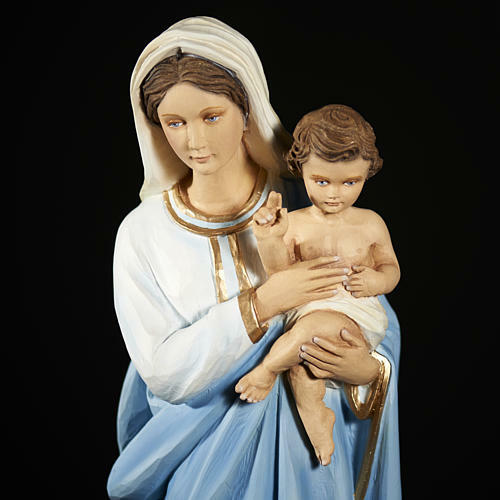 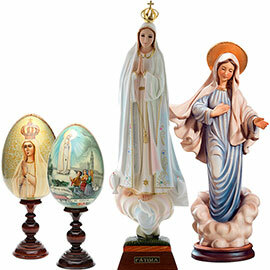 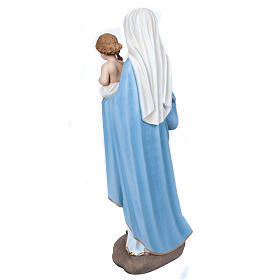 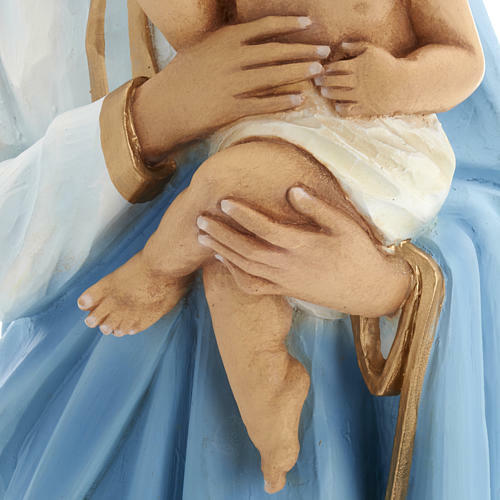 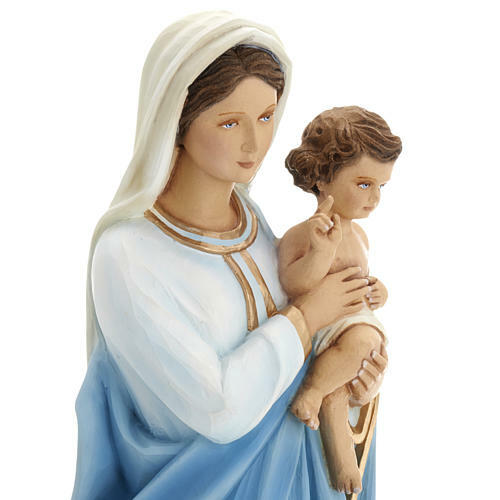 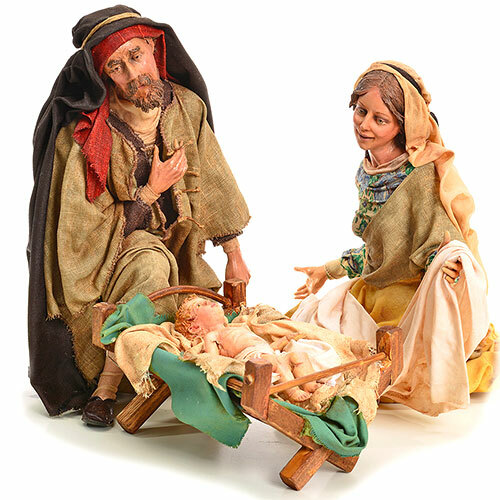 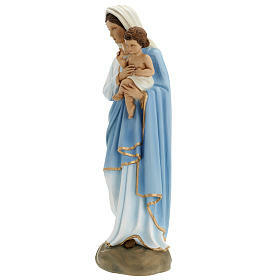 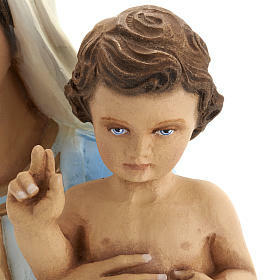 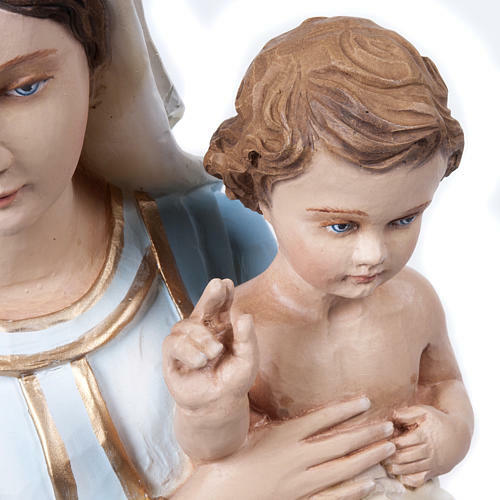 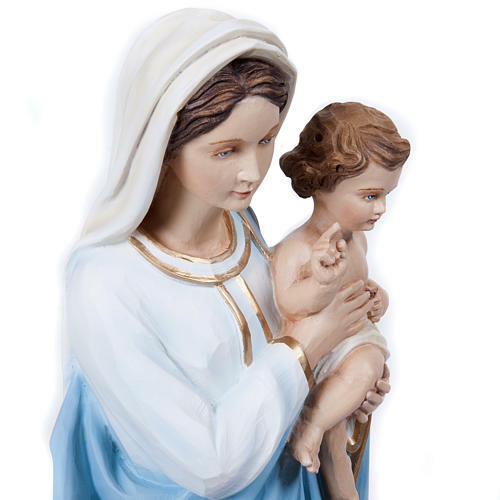 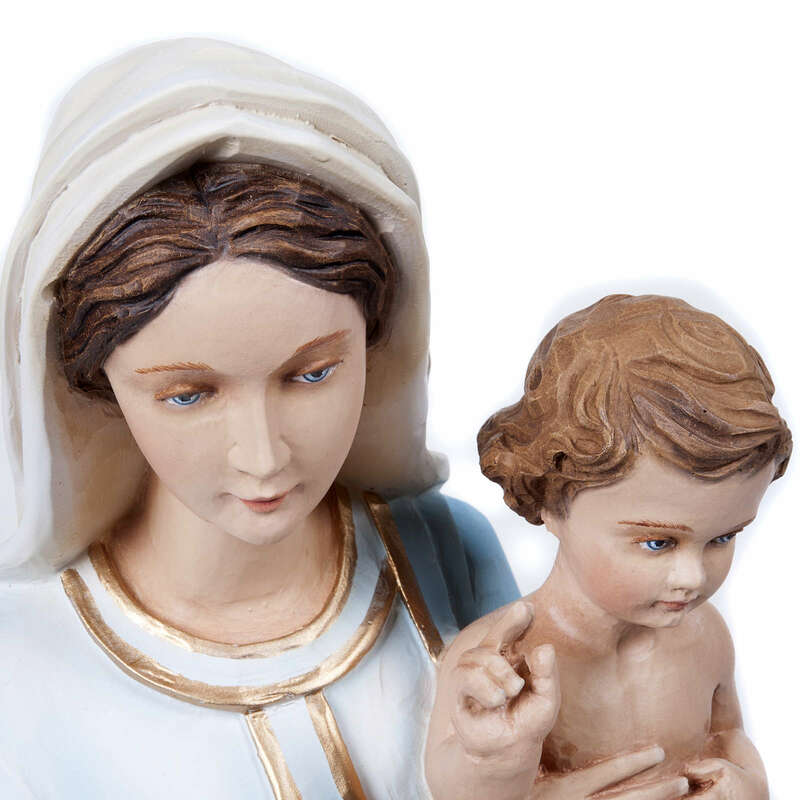 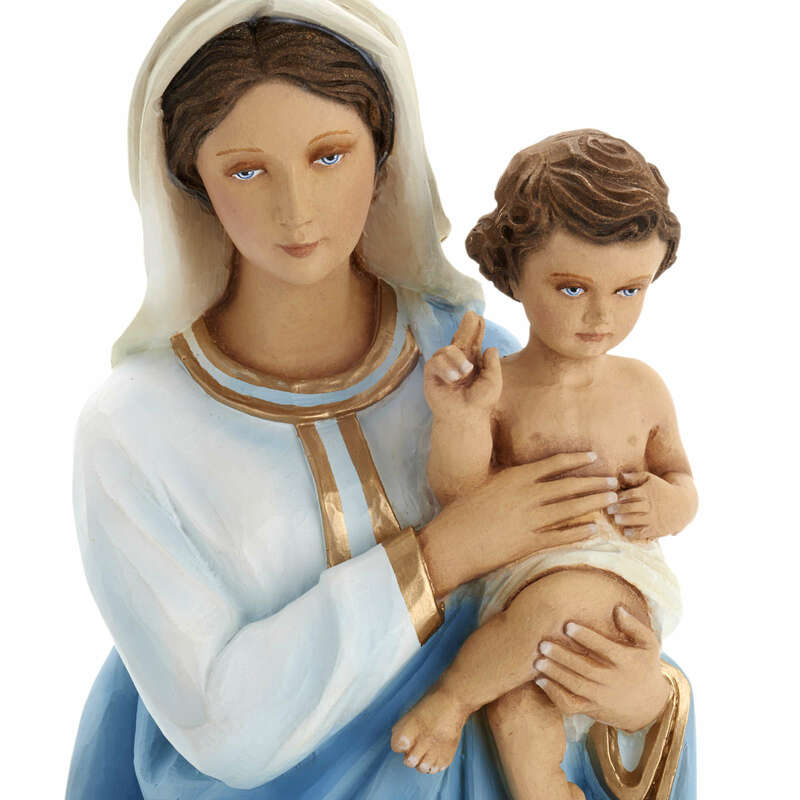 Virigin Mary and the infant Jesus, fiberglass statue, height 60 cm. 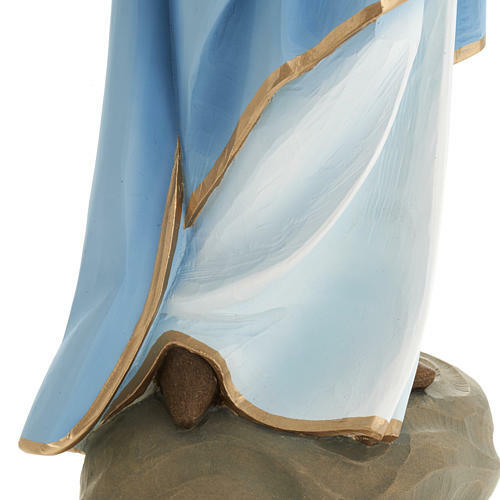 The statue is finely worked in every detail. 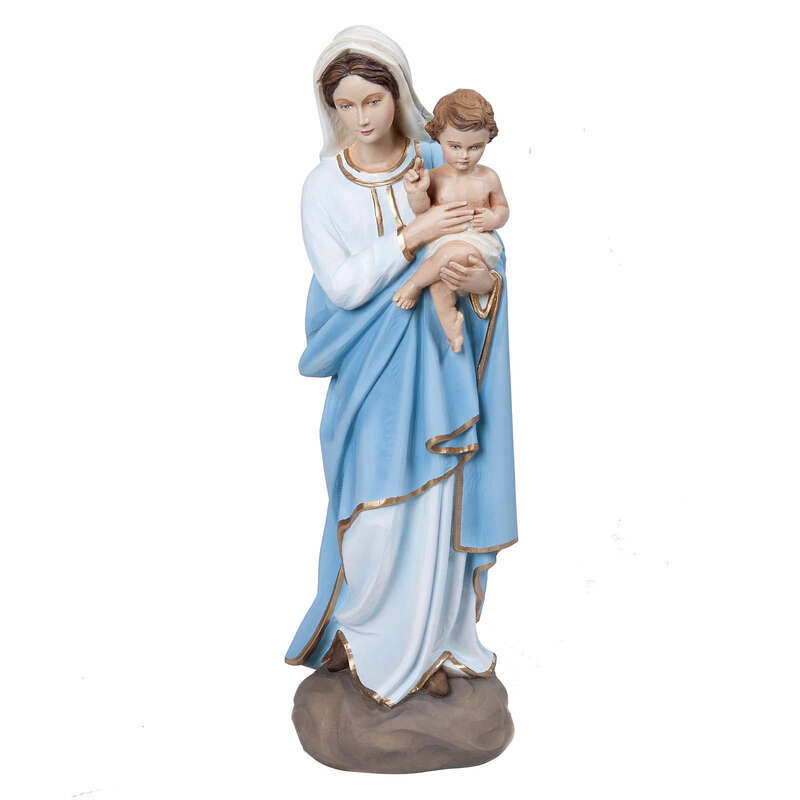 The statue is not heavy, and is suitable to be used during processions, but it's better not to leave it ourdoor, because the bad weather could consume the colors. It's possible to protect the statue with special paint (only available upon request). 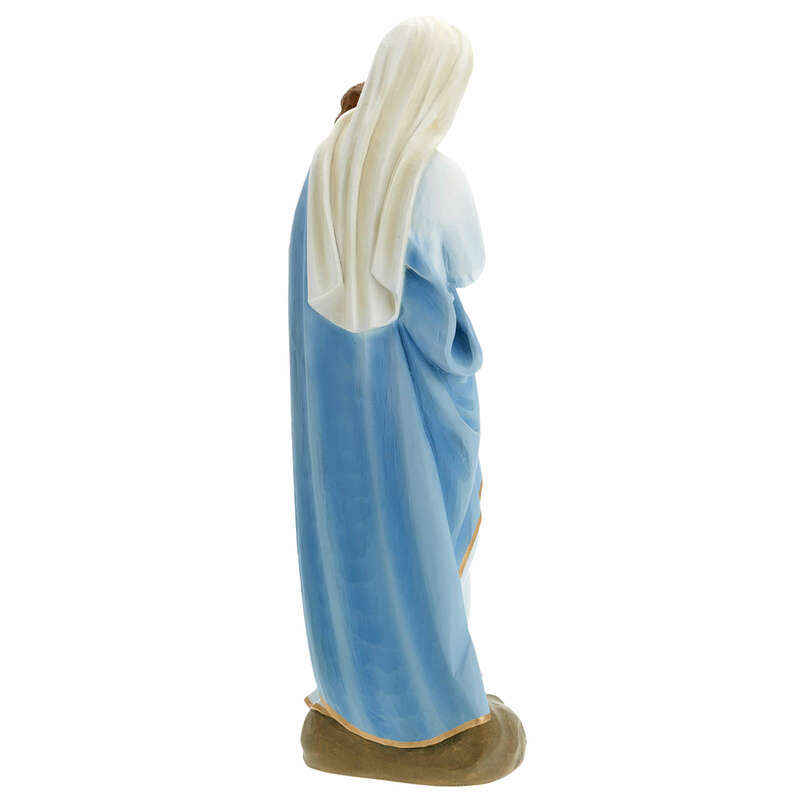 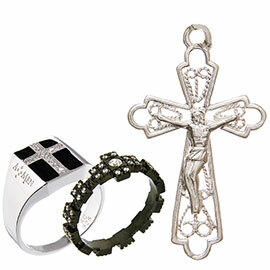 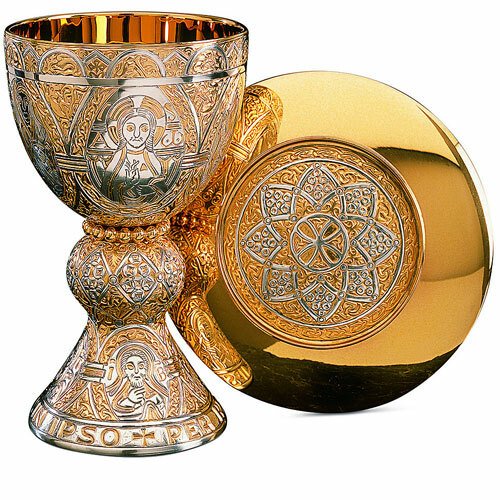 The item is completely hand-crafted by an italian company with many years of experience in the production of sacred furnitures. 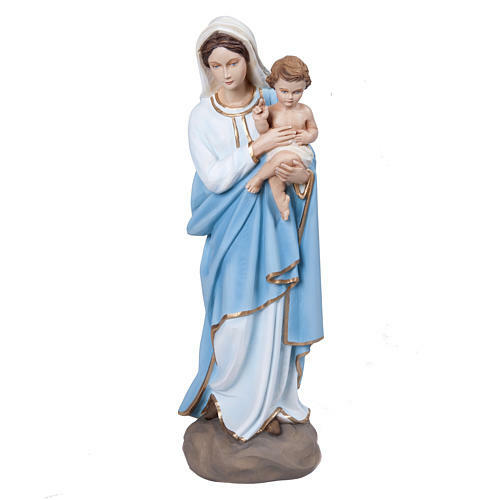 Très satisfait de cette magnifique statue, envoi ultra rapide et soigné, vendeur très sérieux, à recommander. Very pleased with this beautiful statue sent ultra fast and neat, very serious seller.